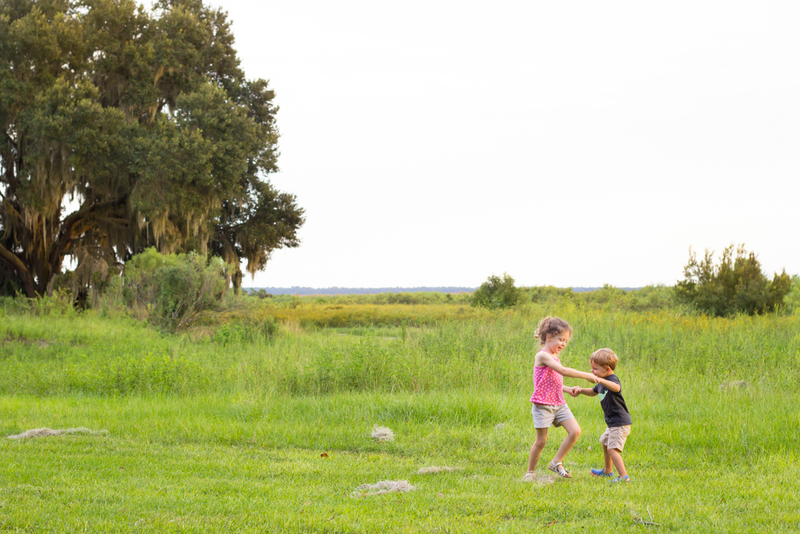 I’m Amanda, a family & portrait photographer in Gainesville, Florida. Thanks for stopping by! It is my hope to give you photos that are meaningful, playful and beautiful. If you have ideas on how we can add life into your session I’d love to hear them!